1. 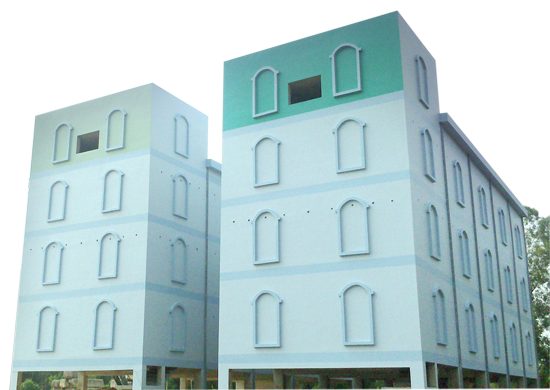 Special designed swiftlet house. 2. Each bird house has individual title. 3. Gated and guarded 24 hours security from theft and also from predator. 4. Each house also back up with electricity through generator. 5. Legalized swiftlet house aprroved by local government. 6. With home grown swiftlet meaning instant result . 7. Professional management services will provided for swiftlet ranching, consultation, harvesting and purchase of raw unprocessed edible bird’s nest.